You may need to regenerate your thumbnails after first installation. Please install this plugin and run it once. That’s it, enjoy your new Child Theme! :: What is this Child Theme for? 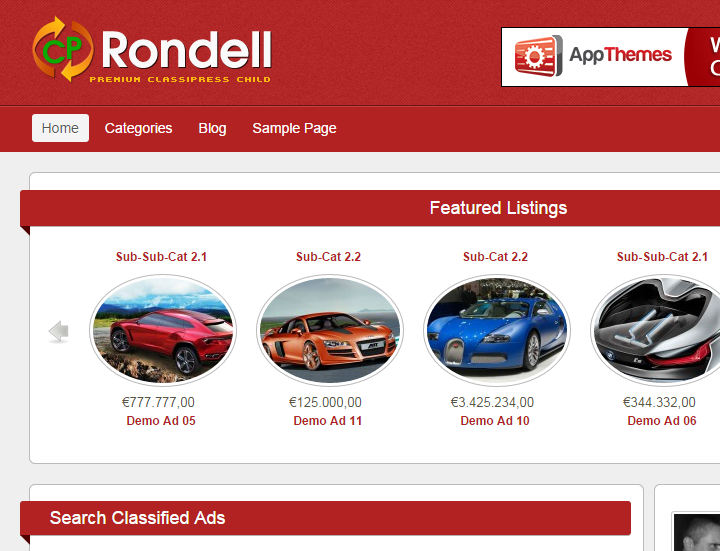 The Rondell Child Theme is designed exclusively for ClassiPress Theme. ClassiPress must first be installed in order to use this child theme. :: Do I need to edit any core files on setup? No. 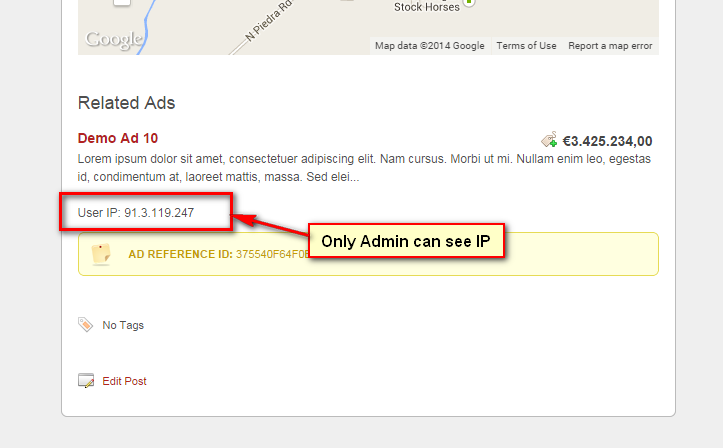 It is simple plug and play functionality via the WP admin panel. :: Does it work with multisite? :: Does it support language? 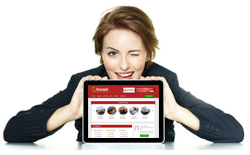 Yes, Rondell has it’s own additional pot file to support your language. 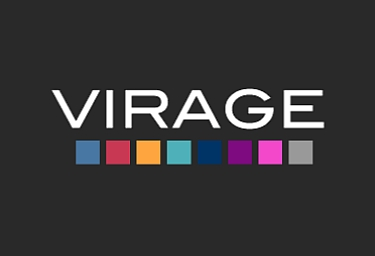 :: How do I change site colours? If you have further questions, please use the support forum. 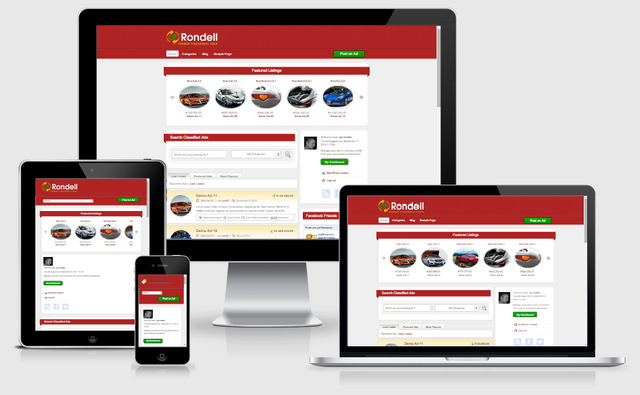 The Rondell theme is interesting but the the lack of support for the theme should be strongly considered when buying to not prejudice the development of the project. Similarly, the lack of information about correcting problems and upgrade to the latest versions of ClassiPress and wordpress causes great uncertainty about the feasibility of using the theme in production. Everyone that decide to buy this theme must be prepared to solve their problems by themselves. I really like the look of this theme! 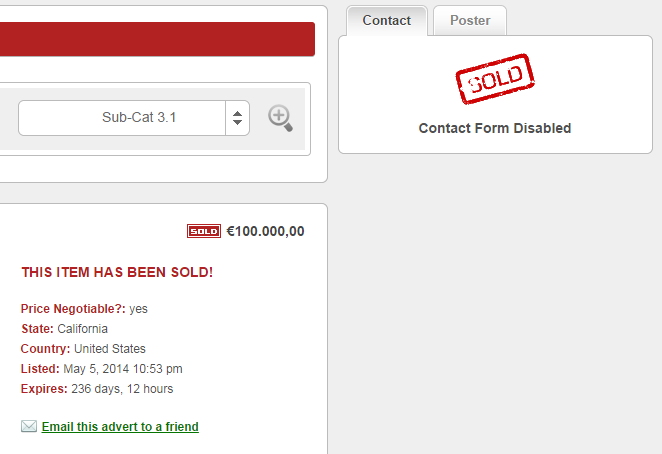 I installed it on my local classified ad site and I am finding it very easy to work with. Unfortunately, I purchased some plug-ins before I bought Rondell and I am not sure if they are all compatible. But, overall, I love the look and functionality of Rondell. Well a good chil dtheme easuy to install, when i needed supposrt Mr. samcy always there if i need somthing. looks great, no need for grid , easy to read and calm to look at. great choice of background colors along with the preset colors. and navigates nice and smooth. Looks good samcy, well done . 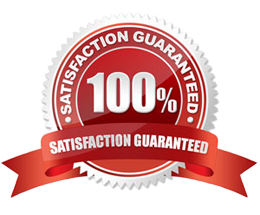 Your probably one of the most best theme sellers and always provide best support in all aspects of classipress. Is there admin demo to test some colours, is there any grid options in admin or is grid not recomended for classipress. And can I ask is that a drop down of sub cats once we are in categories . Hi, trust all is well. I see it’s WordPress Multisite compatible, is it Buddypress compatible as well? I’m just wondering, can I change/delete custom fields for ad submission forms using this theme. On classipress I’m very much limited in deleting the fields and organizing the order preference of how it is displayed on the website. Please give me an example about what you are trying to do. Yes, I should of provided a more descriptive example, please excuse the brevity of my last message. I’m considering purchasing the Rondell child theme, However, before doing so, I need to clarify one question. Currently, when members list a product they are compelled to complete the entire form. I attempted to remove some of these unnecessary questions fields, however as they are integrated with Classipress, they are a core part of the theme and therefore, I am unable to delete them. As you can Imagine, I’m not based in the US, I am based in the Czech Republic for an English speaking audience. I want to remove some of the core fields which is not relevant to my audience. Instead, I changed the names of the fields, but I rather delete the core field completely. I need to delete some fields, for example ‘Region’. Thanks, now i understand what you are trying to do. However, i would not remove those fields in the custom fields section. Instead, remove them from the “Form Layouts”. You can also change the order of the remaining fields using your mouse “drag and drop”. Thanks, got it sorted by following your instructions. I purchased Rondell and just have 2 more questions. Feel free to reefer me to another site if needed, I can re-post there. I need to add the search bar back to the theme- just below navigation bar. 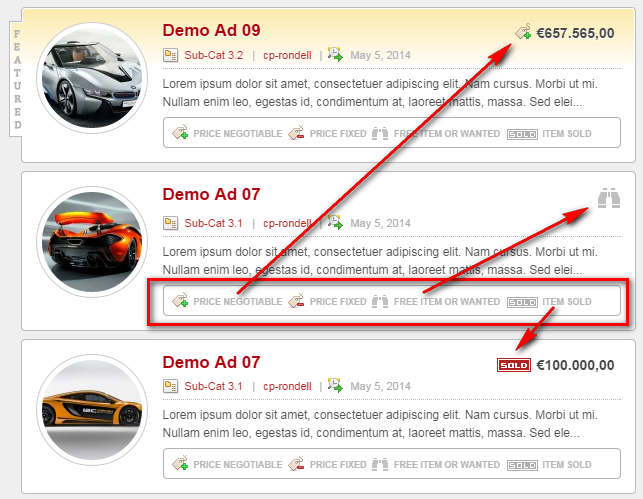 The search feature that is in the original Classipress. I need to adjust the logo in CSS. How many I manually re-position the logo in the container. I just need to float it to the top right. 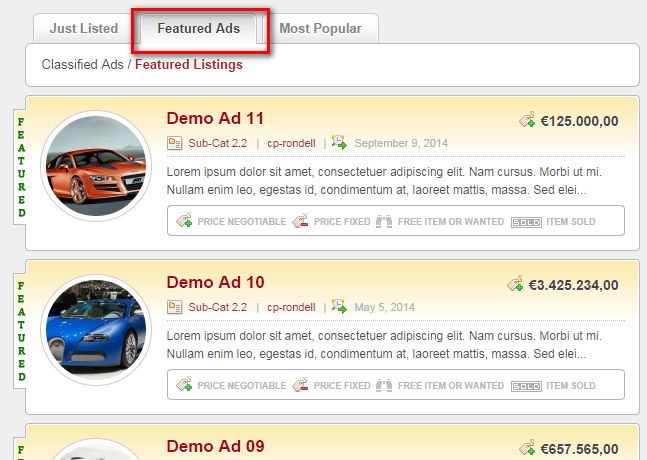 Great work on the new Child Theme, very nice, loads much faster and more SEO friendly! It’s better to post the necessary codes that you need there. Can you post a link to the admin demo for this (rondell) them? I bought this theme and have question regarding an implementation. Posted a question at below thread. Could you please look into this ? I’m not sure if you managed to read my posts in the members forum, I have some really urgent problems. Some posts unanswered go back 2 weeks. For a bizarre reason your theme works fine on Firefox, but not in Chrome or Explorer. Also, when I load your theme, there is a CSS overlap. 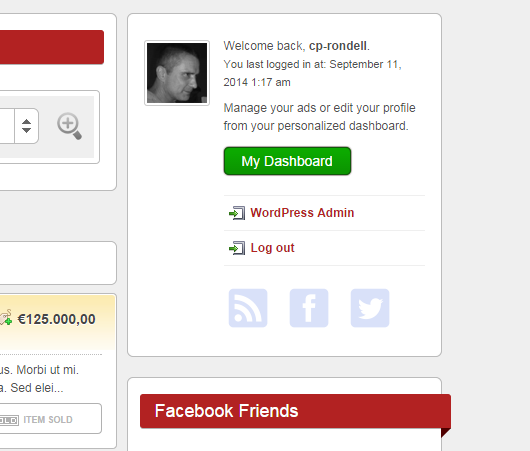 It loads the classipress theme header first, then the Rondell theme header. For example, I can see the classipress red header first, when it quickly layers it with the Rondell header. When you get the opportunity, I would very much appreciate if you could respond to some of my other questions in the members forum. 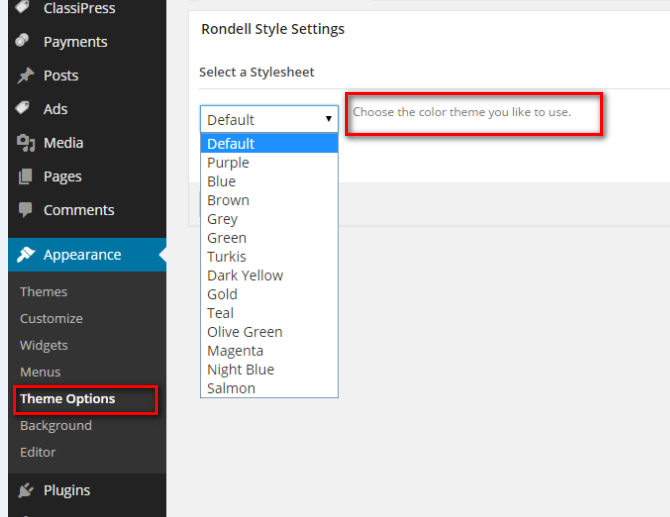 i want to purchase cp-rondell theme, pls solve my question. 1. can i create into dating/matrimonial theme? 2. how many sits run/host/ in $49 package? 3. can i create category icons/images? do you have admin demo to test theme thanks. 1) The search box has moved to a different place below the featured ads, I don’t know how to bring it back. 2) My site is a multilingual site how can I get the Language selection link next to the Post ad button, just after the main menu? 3) How can I personalize my own set of colors in the Theme so I can switch as I wish? 4) I REALLY don’t LIKE the category and sub Category Folder Icons, How can I change them? 5) Clicking on Email this Advert Doesn’t work, it doesn’t open an email client or do anything. 6) Ads description Appear TWICE when viewing in Detail view. I acknowledge the hard work Samcy has put in to this theme. However, I have to admit I’m a somewhat disappointed. As a result I no longer use this theme. Although I asked many questions, only a hand full were answered here on this page. Few were answered in the private members form. I have attempted all channels to get this theme to work correctly to support all browsers, and overall layout. Unfortunately, I had to scrap it and use another theme. In my personal opinion, the theme does not work well on all browsers. Moreover, each time I loaded the webpage there was a CSS overlap. 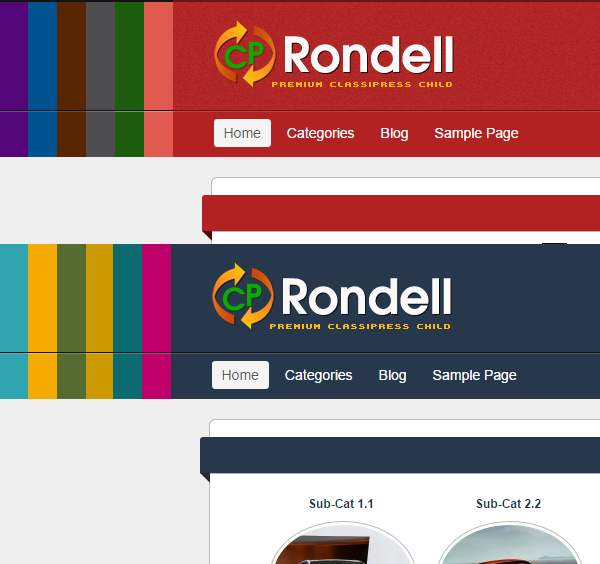 It first loads the ‘’Classipress theme header’’ followed by the Rondell theme header. 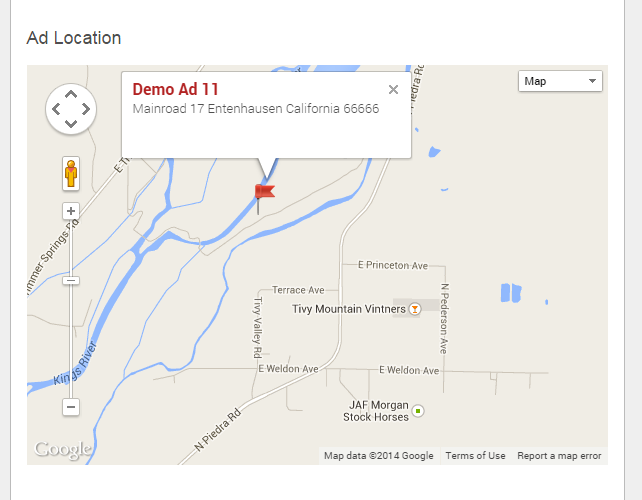 There was issues when using Google Ads too, they altered up the entire page layout (I used mobile-friendly ads). It is regretful, however, I personally believe improved development, and better collaboration with clients can eventually make this a decent product. As a conciliatory gesture; anyone who wants my theme can have it for free with the license key. Just send me a message and I’ll send it to you for free (first person to PM me will get it). I personally feel more collaboration is needed between the developer and the clients. However, I have found a better option. Hi Samcy, it’s amazing how you are ready to promote the sale of Rondell announcing it’s compatible with CP 3.4.1 and wordpress 4.2 BUT you are not Ready to support the product after sale? I posted on Comment on the 17th of April requesting URGENT help but neither you nor your team bordered. People are complaining and as you see here Adam has actually givenup your product, which to me is too bad and not good publicity. Don’t get me wrong Your Product is FAB! just have to work on your Support level, particularly in this forum or support page. 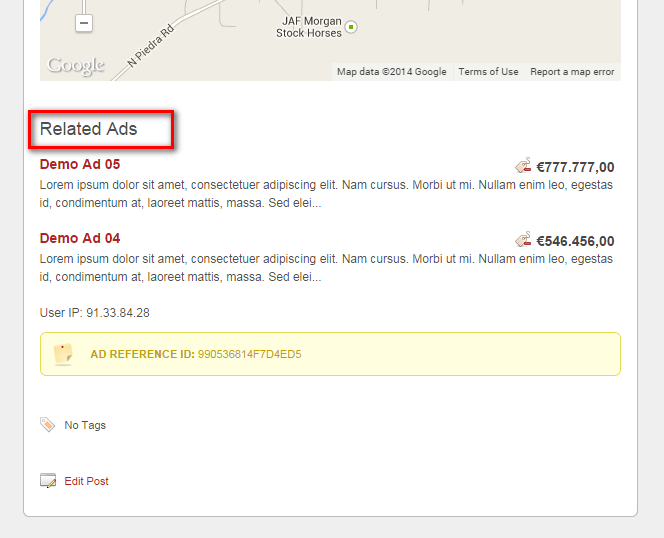 1) Featured Ads Slider is NOT displaying featured ads I chose, but is randomising ANY ad, how can I solve that? 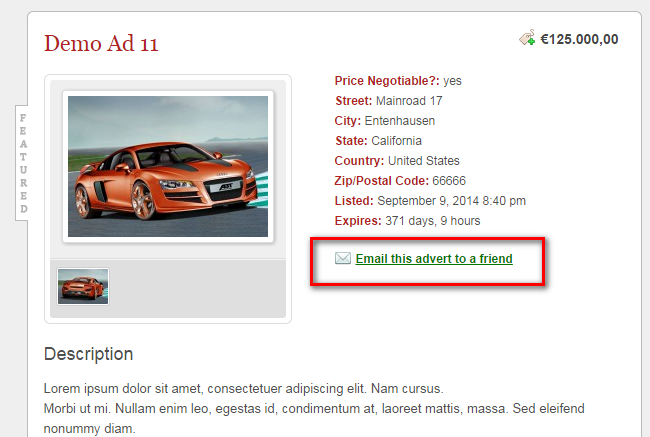 4) Clicking on Email this Advert Doesn’t work, it doesn’t open an email client or do anything. 5) I REALLY don’t LIKE the category and sub Category Folder Icons, How can I change them? not the best way to get customization support. But at least i can answer you the points you listed. 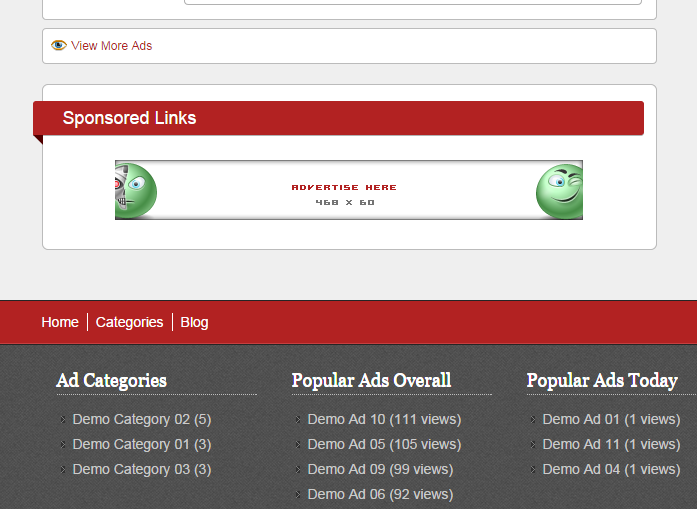 1: It’s an old ClassiPress issue that the slider needs at least one featured ad activated to work. That has nothing to do with the child theme. 2. This happens when you use lang words for your categories, i.e “Webdesign and Developers”. Try using shorter words so the field doesn’t get stretched. 3. 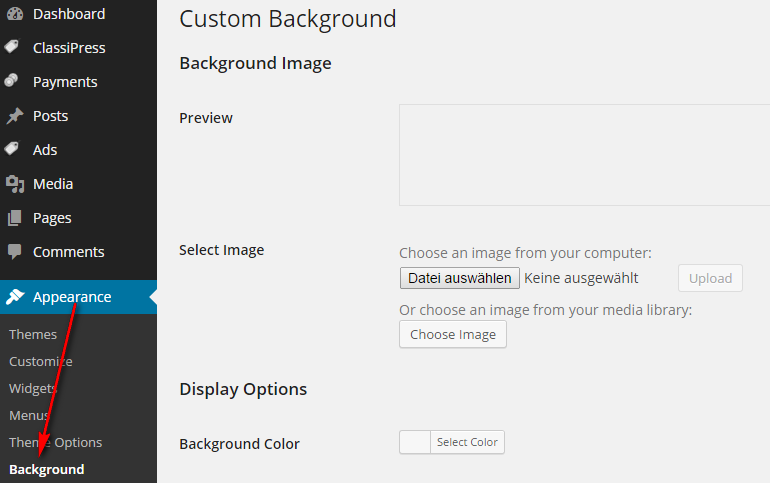 Go to your admin backend => Appearance => Theme Options and you can choose between 14 predefined colours. If you need another one, you need to customize. 5. You need to replace them by your own images. Is that a problem? PS. I’m NOT going to answer any more support questions here. There is a forum for that. Thanks for your help and I appologise for my text, was a bit over the top. 1.- Al seleccionar una categoría no se ve el botón de “IR” para proseguir con la carga de archivos. 2.- El theme Rondell dejó de funcionar en mi sitio http://www.ligaditas.com. Por favor, te agradecería me indicarás cual es la solución a mis dos problemas que aparecieron una vez que me enviaron la ultima actualización de Classic Press. I really would like to know how is the best way to get support. I tried to get help throught forum about the issues that appeared after upgrading my site to WordPress 4.3 and Classipress 3.5.1. You told in one of your answers above that you wouldn´t aswer more questions here, but you don´t answer in the respective forum too. This was one of the best songs, sadly no longer provide technical or support forum or here. can you update this theme ? i have paid for it any new would be great thanks.